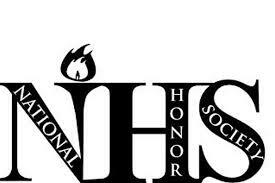 The National Honor Society is a nationally recognized society to honor those students who demonstrate high standards of scholarship, participation, leadership, service, and character. Any junior or senior student may apply for membership by completing an application form at the beginning of each school year. Application forms can be obtained from the sponsor.